As your experienced Colorado moving service, we at Skyline Moving Company understand that preparing for a move can be quite a stressful event that most people don't enjoy. Start by connecting with our team for a free moving quote to get an idea of what to expect. In addition, if you follow some of the moving tips below, the moving process doesn't have to be a drain on your sanity! Start planning your move as far in advance as possible. Research local movers, get moving quotes, and reserve your chosen moving service in advance to start putting together a plan. Disconnect stereo equipment, computers, and any other electronic items you have. Wrap and secure all the cords and wiring — and label them so you know which cords go where. If you're moving into, or out of, an apartment building, make sure you talk to the building manager to secure the use of the elevator well in advance of your move. Also, ask them about any moving restrictions they may have. Relay these to your moving company ahead of your move. Have your large appliances serviced and disconnected. 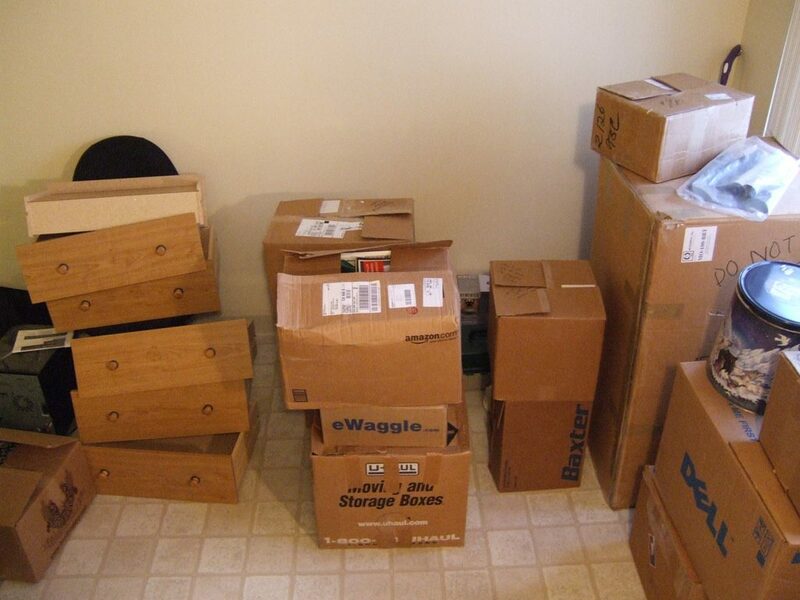 If you are going to be packing your household goods yourself, start as far in advance as possible. Waiting until the last minute will result in added stress and wasted time. Use our color-coded labels to help you mark what is in each box, which will help us get your stuff placed in the correct room of your new home quicker. 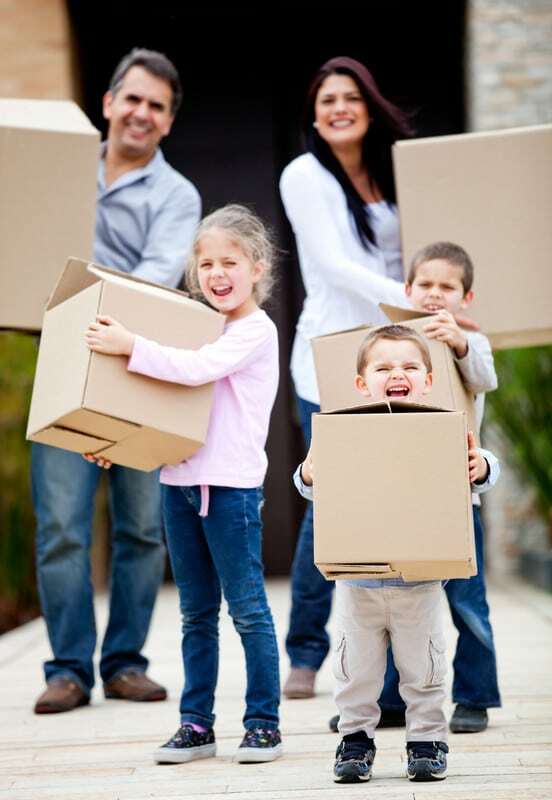 Pack a box of items that you will need immediately upon arrival at your new home. Some items to include could be toiletries, tools, snacks, cell phone charges etc. Label this box "To Be Opened First." 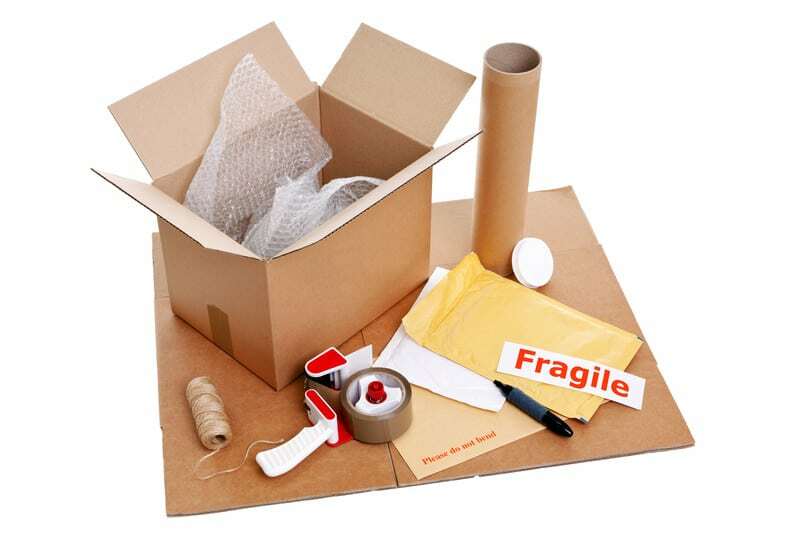 Allow us to pack any extremely fragile items. This ensures they are packed correctly for the move ahead. Dresser drawers can often be left full. Items in desks and end tables should be packed properly in boxes. Defrost your fridge and freezer before your move date and make sure they are empty on moving day. If there are any belongings you no longer want or need, get rid of them! Have a garage sale or donate them to your local thrift store. Less to move means less time and fewer headaches for you. Get rid of any combustible items such at fuels, aerosols, matches and propane tanks. See the full list of items we are unable to transport here. Make sure your most valuable items such as money, jewelry, passports, and important documents travel with you. We can't take responsibility for items of "extraordinary value." Keep a list of your household goods and review it with your moving foreman, along with the condition of the items, when loaded. Do a final walkthrough of your residence to make sure you packed everything up. Check the cupboards, closets, behind doors, and anywhere else things could hide. 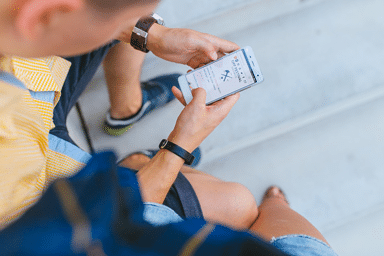 Give your moving foreman a phone number where you can be reached after you leave just in case we need to get in touch with you for anything. What Moving Supplies Do I Need? Why Get An In-Home Moving Inspection? We pride ourselves on being one of the best moving companies in Colorado. Fast, friendly and fully insured, we are your go-to for any moving needs. Give us a call at 970-685-3942 today, or fill out this quick form below for a free, no obligation estimate on your move!